Last night I turned on the tubes to warm up my Border Patrol dac and Audio Hungary preamp. I then promptly fell asleep as I’m still recovering from our wonderful vacation to Washington state. I woke up a few hours later to a scratchy type sound. The volume was all the way down on my preamp and I immediately turned off both pieces. The amp is solid state and has a sensor to turn on, so that couldn’t be the problem. The pre has already given me problems with a very noisy pot. It’s happened 8-9 times, but does go away if I wipe the pot manually. The manufacturer will not resolve the problem. It really sounds wonderful, but so what... Can anyone suggest what I should do or how to troubleshoot this problem? I didn’t smell any burning. I have opened the top on the pre before. It’s not hard to do. Yes, same preamp. The noise freaked me out after waking up, so I immediately turned it off. I’m asking if I should turn it on and what I should be doing. I really don’t want to do further damage. Maybe I should take off the cover and just inspect the tubes. I’ve lived blissfully and trouble free without tubes for over 20 years, but this current setup does sound great. 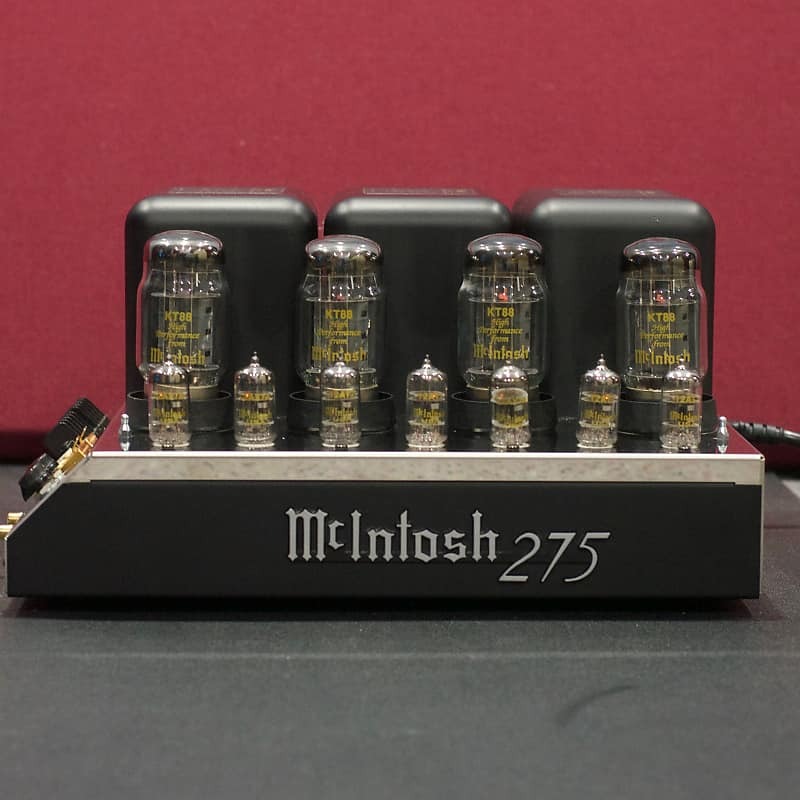 I agree that the 1200AS amps sound best with a tube preamp as my Mivera Purepower was really good with both the Modwright and the BHK so I would try to get to the bottom of it. If the volume is all the way down and you still get the noise you may have a tube that is going bad so the problem is figuring out which one especially if it is on one side. The noise should not be of a level to hurt anything down the line since we're not dealing with power tubes. First thing I would do is take them all out one at a time and re-seat them then fire it up. If that doesn't work then swap each matching pair from side to side and see if the noise moves or stops when the other half of the triode is in play. Over the years I have had many a tube that acted up periodically while warming up then cleared up and then the noise came back with no warning. If Qualitron is just using standard issue current production tubes from Russia or China it could be an easy fix as they don't have the highest quality control. Sounds good. If at some point you can't get the problem resolved and decide to abandon tubes a preamp that will give you a similar sonic signature is the W4S STP-SE. Nick, which tubes does the preamp use? Isn't your preamp still under warranty? Sorry for the late response, guys. I was in Las Vegas. I had a listening session before I left and again last night after I got home. That presumably noisy tube problem has gone away for now. The unit sounds perfect. That darned noisy pot is getting worse. Manually wiping it gives me only a brief respite. The preamp is under warranty and Charles and I have discussed it. I think it will get resolved soon. A few months ago, I did discuss the noisy pot with the manufacturer. This preamp did not have a motorized pot in it originally and this particular Alps pot fit into the limited space. Apparently some Alps pots can be noisy due to the graphite within. It seems to me there might be room for a different brand and I’d be willing to pay for any price difference. But I never discussed that with the manufacturer. The unit is built like a tank and the workmanship inside is stellar. The sound is very, very good, especially at this price point. I used to be somewhat of a “detail freak”, but when I listen now, I don’t even think about that. The combination of this pre, the amp and the Border Patrol dac is wonderfully synergistic. I will let Charles comment if he wishes. I’m grateful for the nice discount and it’ll get resolved at some point I’m sure.